I am a marketer, well really I'm a storyteller. I help small businesses tell their story and get that story in front of their tribe. This creates relationships. I am an award-winning designer dedicated to understanding clients and advancing their goals and mission. My professional life started in Chicago at an advertising agency and then I served as an account executive for a large national company. After moving to Southern California, I worked as an executive in broadcast management and non-profit development and managed a high-end photography studio. Beach City Design and Marketing was founded in 2006, seeing a strategic opportunity to bring together my understanding of business, marketing, and design. I have the best team of designers, illustrators, photographers, social media experts, SEO experts, copywriters, web developers, media producers, marketing planners and organizational strategists. Our clients are small to mid-size law firms, Southern California construction companies, and local Long Beach-based restaurants. The goal of Beach City Design and Marketing is to help clients tell their story to their tribe. 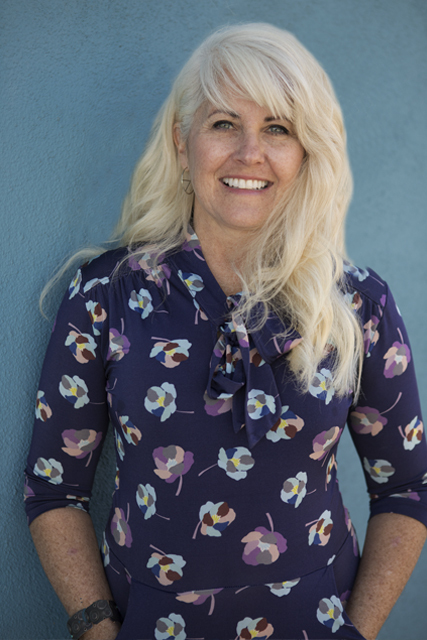 As an active volunteer in Long Beach, I am currently the Vice President of the California Heights Neighborhood Association, founder of the litter abatement program Clean Streets, and a co-facilitator for the Long Beach Neighborhood Leadership Program. I was previously a Commissioner with Long Beach Parks, Recreation and Marine.